It is the mission of the American Chuck Wagon Association Scholarship Fund to provide financial assistance to those showing interest and promise in continuing their education in a collegiate or trade program. ACWA scholarships are awarded on an annual basis. Half the awarded amount will be applied the first semester and the other half the second contingent upon satisfactory progress. Funds are sent directly to the educational institution for each semester or quarter. The ACWA is proud to be able to offer assistance to deserving young people dedicated to furthering their education. The first college scholarship was awarded for the 2008/2009 school year. Interested applicants should download the application for more information. 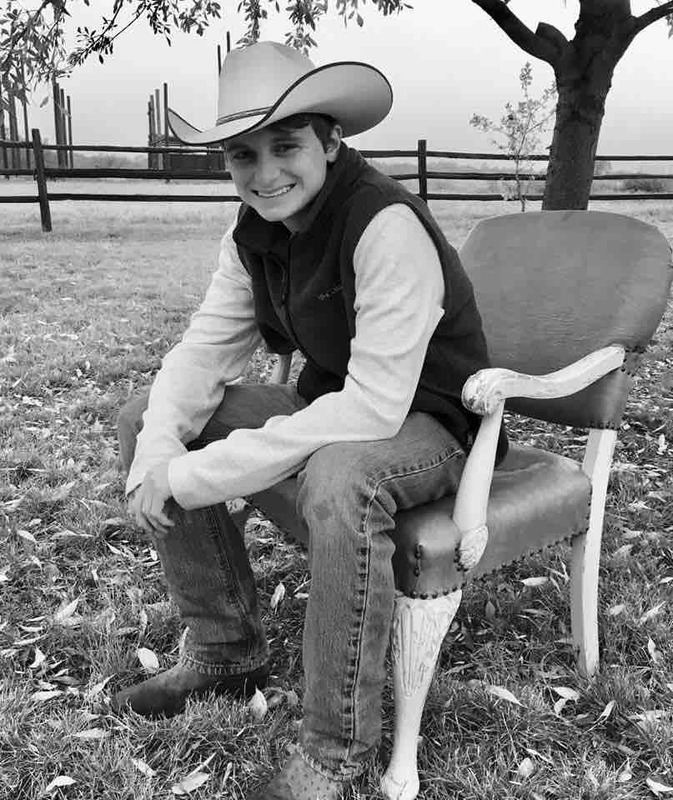 The 2018-2019 American Chuck Wagon Association (ACWA) scholarship winners are: Jennifer L. Miller of Silverton, Texas, daughter of ACWA members, Calvin and Leslie Daugherty and Wyatt Wilson of Abilene, Texas, son of Cody and Leah Wilson and grandson of ACWA members, Wilbur and Annette Wilson. Jennifer will be attending West Texas A&M in Canyon, Texas, to obtain a degree in pre-veterinary medicine. 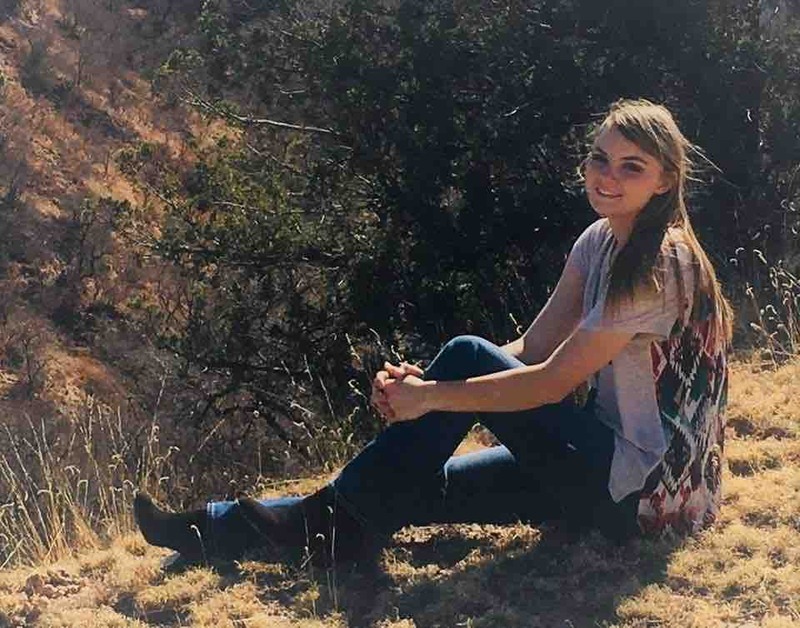 After graduating she hopes to go to Texas A&M and become a veterinarian. She is a member of the National Honor Society, basketball and track teams as well as FFA and Agriculture Mechanics. Her after school activities include working with animals and chuck wagon cooking with her family. Wyatt will be attending the University of Texas at Arlington, Texas, to study film and directing. He has been a member of the Student Council all four years of high school as well as participating in robotics, theater art, digital videography and a member of the golf team. He has volunteered and attended the Texas Cowboy Reunion in Stamford, Texas for many years with his grandparents.